MLS# 14021122 - Built by Darling Homes - May completion!! 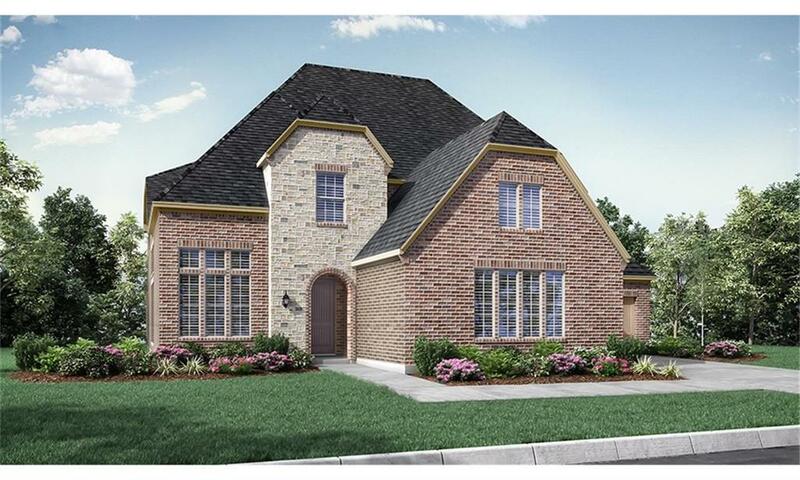 ~ Beautiful new Darling Home on Green Belt. Beautiful views of the trees behind the home. Entry to this stunning property features a two story foyer and 15ft ceilings in the study and dining room. The vaulted ceiling in the family room are completed with cedar stained beams. 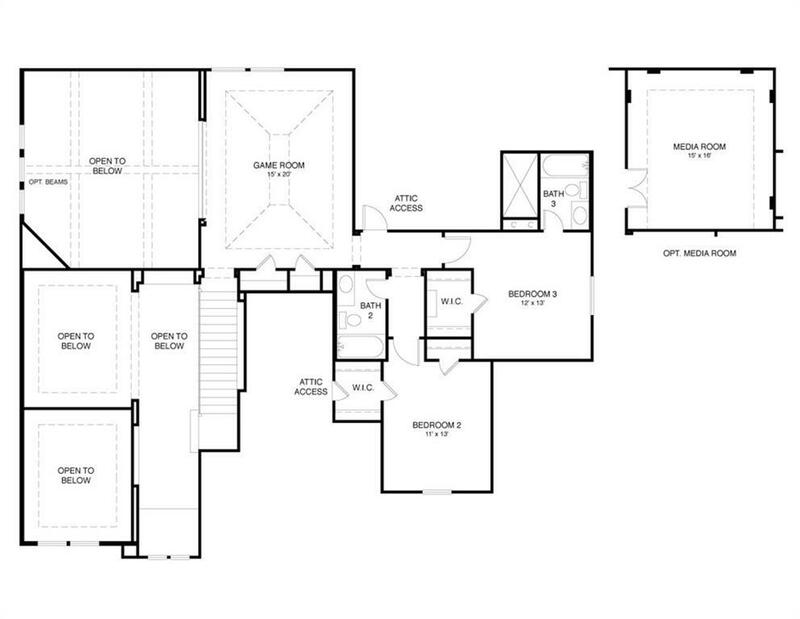 Home has a Media room on level 1, Master suite and 2nd suite and powder bath.The game room on level 2 plus 2 bedrooms and 2 full baths. 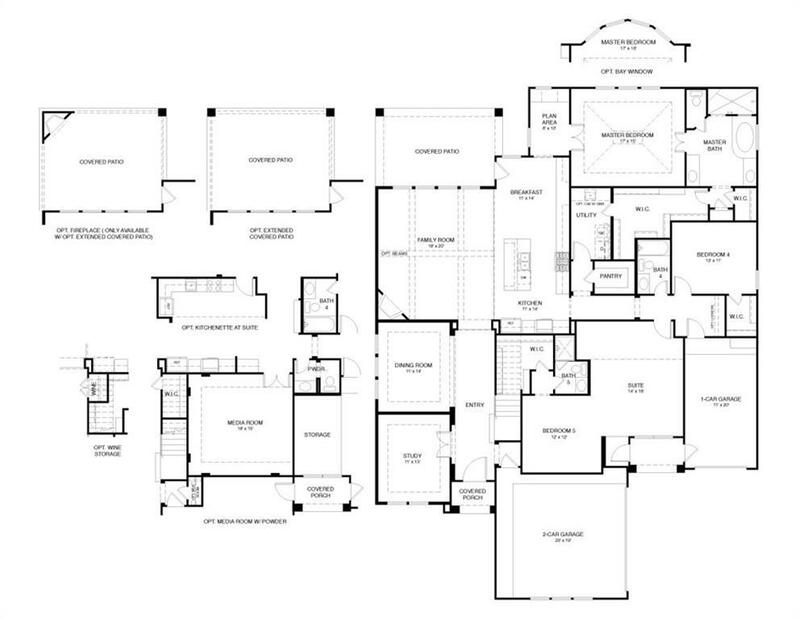 This floorplan offers a swing style 3 car garage. The home has been upgraded to include custom cabinets, double ovens, mud lockers and built in linen cabinet. Property is positioned at top of Grafton Lane with amazing views..
© 2019 North Texas Real Estate Information Systems. All rights reserved. IDX information is provided exclusively for consumers' personal, non-commercial use and may not be used for any purpose other than to identify prospective properties consumers may be interested in purchasing. Information is deemed reliable but is not guaranteed accurate by the MLS or Baldree Home Team. The data relating to real estate for sale or lease on this web site comes in part from NTREIS. Real estate listings held by brokerage firms other than Baldree Home Team are marked with the NTREIS logo or an abbreviated logo and detailed information about them includes the name of the listing broker. Data last updated 2019-04-24T23:40:52.727.